You've come this far, now we're ready to let LEADTOOLS ePrint speak for itself! Please download a free, fully functional evaluation of LEADTOOLS ePrint Professional or Terminal Server below. If you need help with anything during your evaluation our free technical support will be glad to assist you in any way possible. 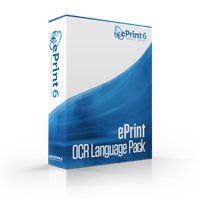 Do you need to download an older version of ePrint? Not a problem! 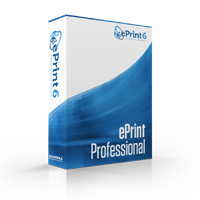 Please send an email to ePrintSupport@leadtools.com with your serial number to receive a link to download the product(s) you own.